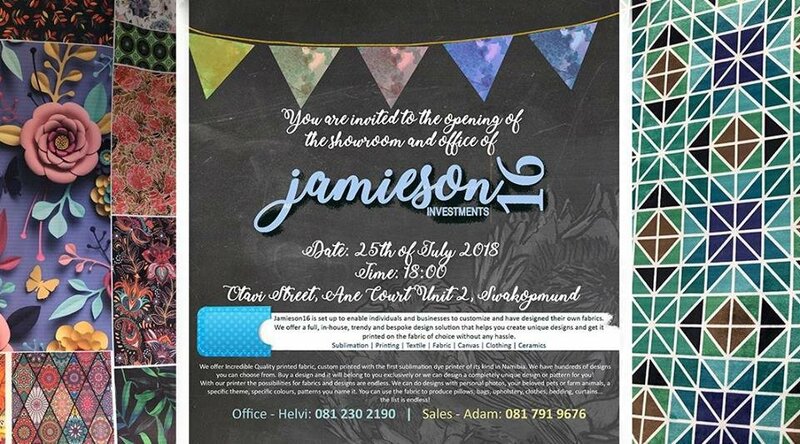 We are delighted to announce the opening of our shop and office in the coastal town of Swakopmund on the 25th of July 2018 with a small function at 18:00 in the afternoon. 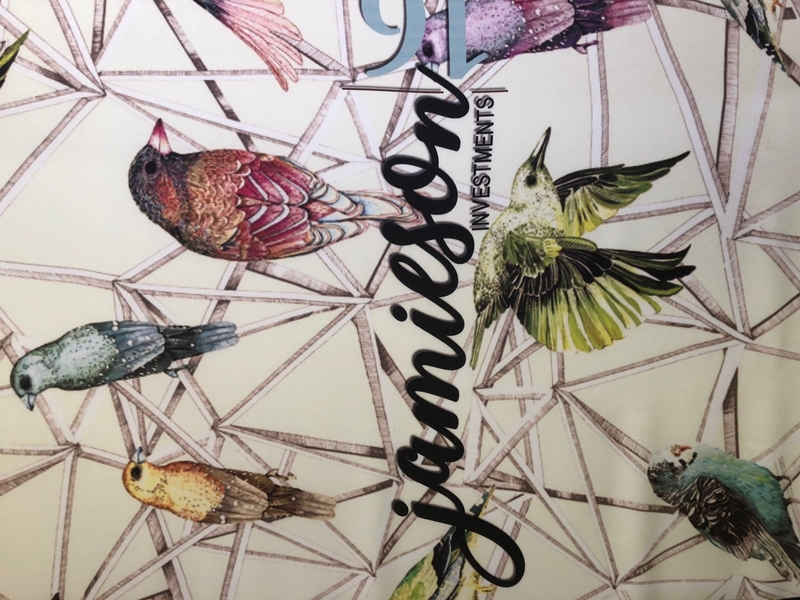 At the function you can peruse a range of fabulous products produced by Jamieson16 as well as observe how our printer functions during a demonstration on the evening. 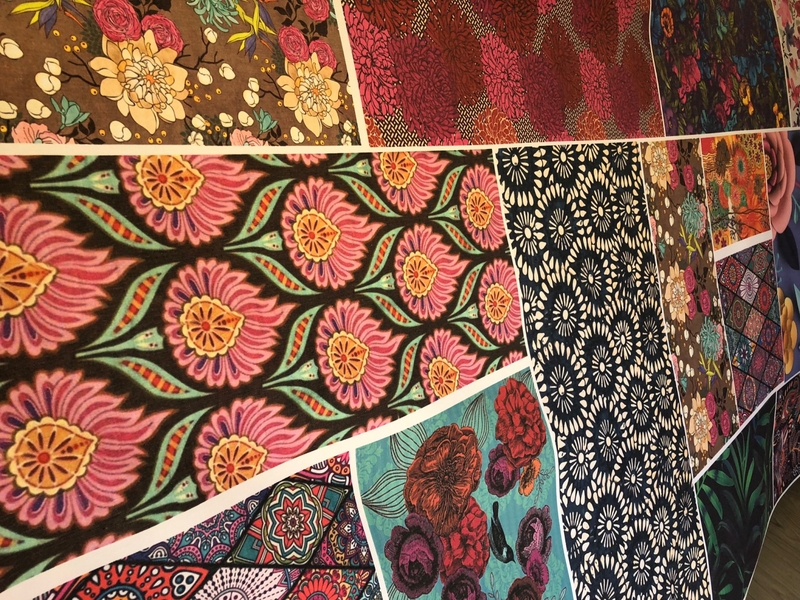 For the opening we are inspired by strong graphic prints and bold color and we stocked the shop with products that showcases the variety of fabrics our printer can print on. 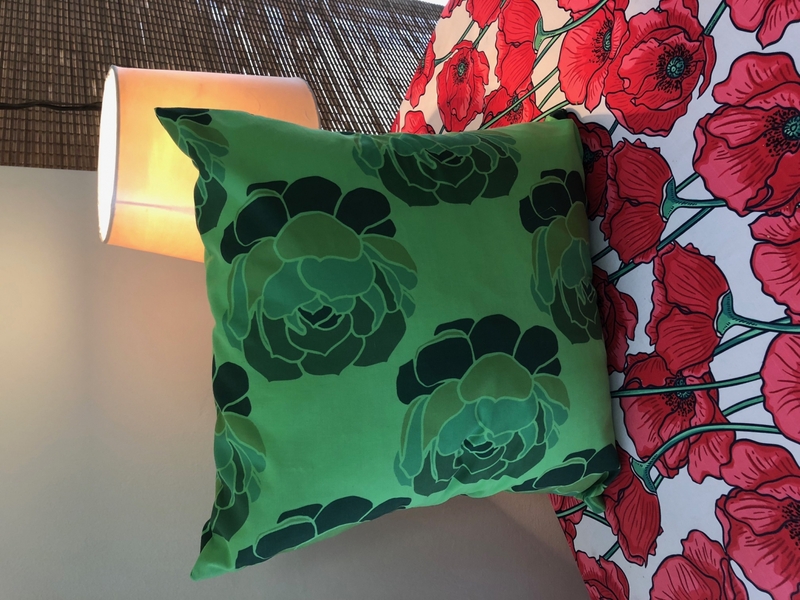 We are also very excited to show potential clients that it is possible to print ANY design on the range of fabrics we stock. We are the next big thing in Namibia! 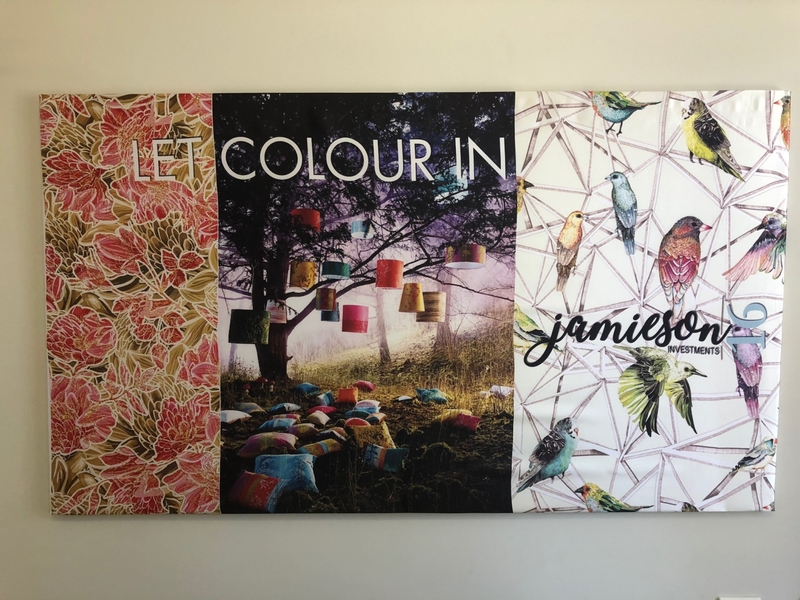 Jamieson16 is set up to enable individuals and businesses to customize and have designed their own fabrics. 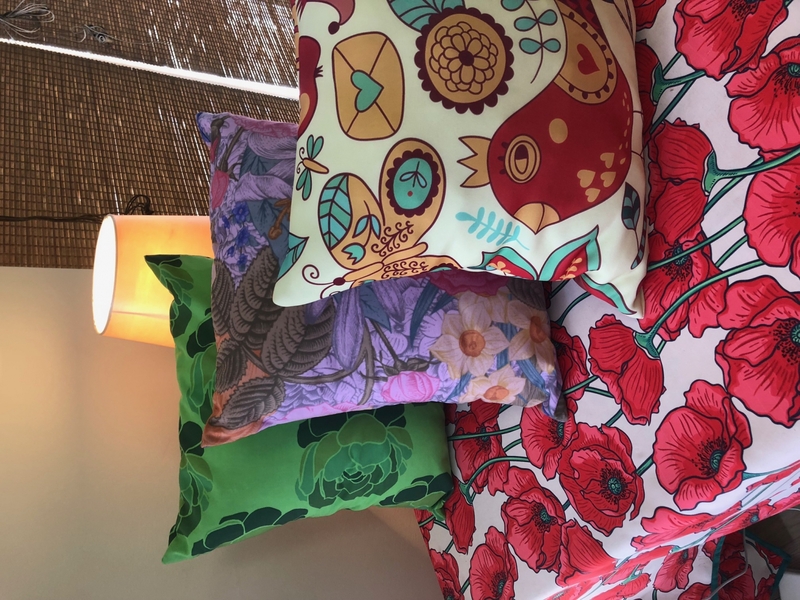 We offer a full, in-house, trendy and bespoke design solution that helps you create unique designs and get it printed on the fabric of choice without any hassle. 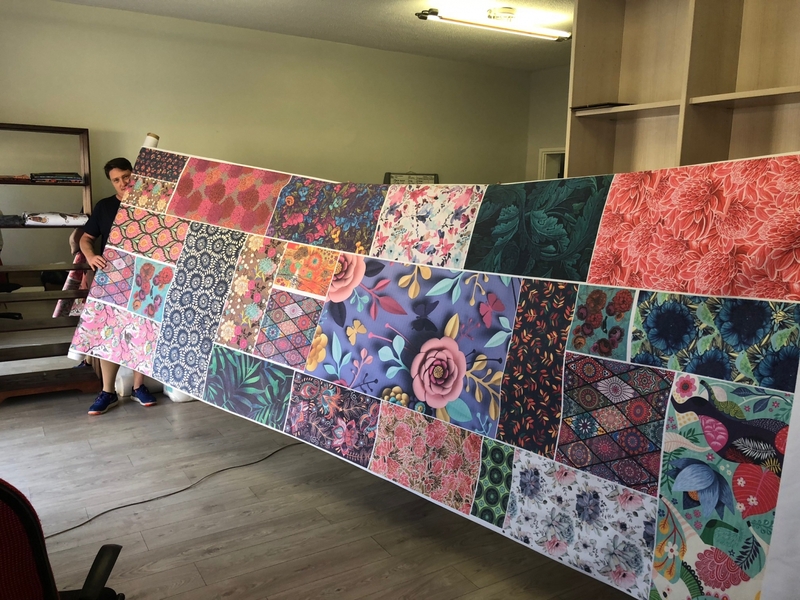 To provide design and printed fabric solutions to the individual, small business, retail and interior industries, and take pride in being innovative, unique, and inspired in our design, our products and our service.  Small runs digital printing on paper – flyers, posters, business cards etc.  Textiles & Fabric readily printed and for sale per meter. Still too vague? Check our Jamieson16 facebook page or website www.jamieson16.com for an extensive list of our services and products. 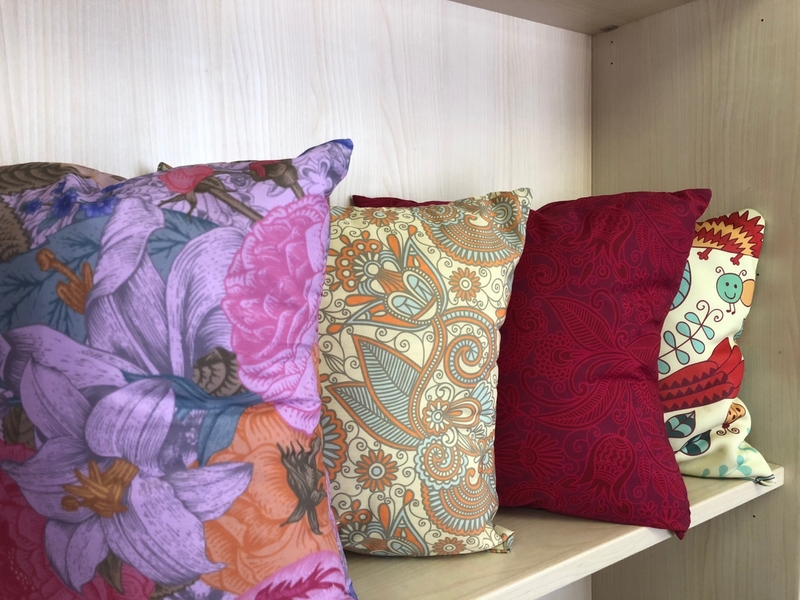 We offer incredible quality printed fabric, custom printed with the first sublimation dye printer of its kind in Namibia. We have hundreds of designs you can choose from. 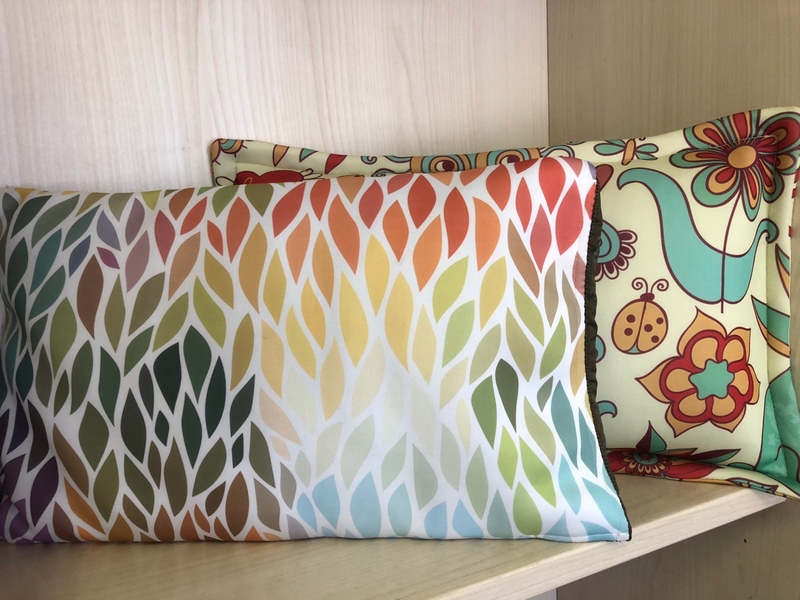 Buy a design and it will belong to you exclusively or we can design a completely unique design or pattern for you! 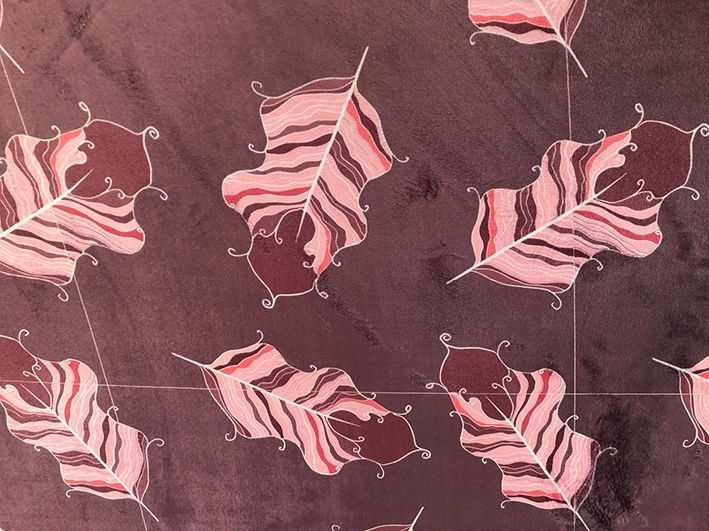 With our printer the possibilities for fabrics and designs are endless. We can do designs with personal photos, your beloved pets or farm animals, a specific theme, specific colors, patterns you name it. 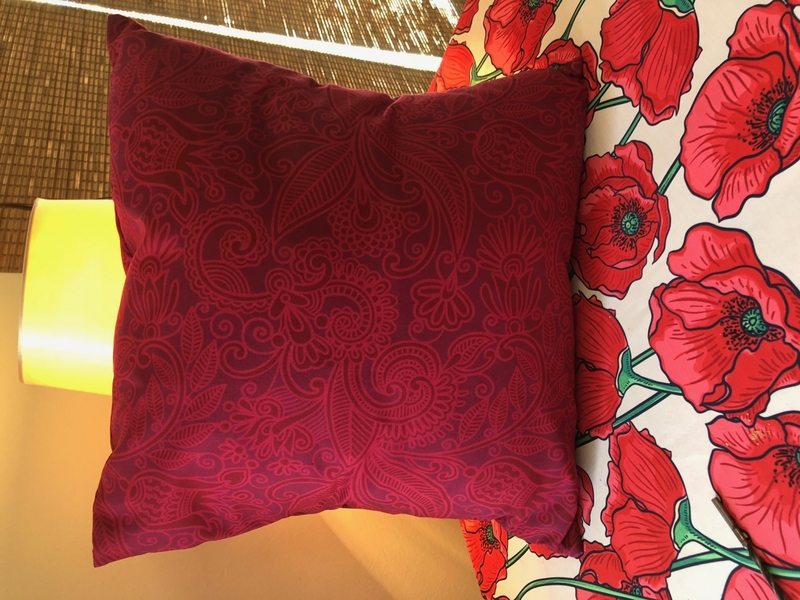 You can use the fabric to produce pillows, bags, upholstery, clothes, bedding, curtains... the list is endless! Adam has been part of the team since the planning stage and is now actively playing a role by being the face of Jamieson16 and communicating with current and potential clients. He recently made a move from Cape Town to Swakopmund and we are so excited about the fusion of Mothercity and Swakop creativity he brings to the table. Jonathan is our head graphic designer. His quite demeanor and incredibly creativity brings a much-needed calmness to our office. Helvi oversees all things admin. She rules the office and is responsible for everything to run smoothly every day. When you visit our shop, you will immediately recognize her by her big smile and friendly attitude. Gizella does magic with fabric. 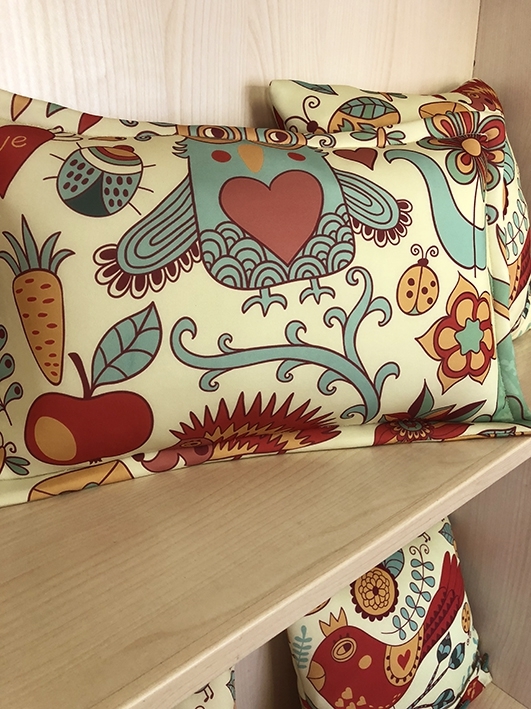 She can sew everything under the sun and her passion for sewing and fabric is infectious. We are so grateful to have her in our team!